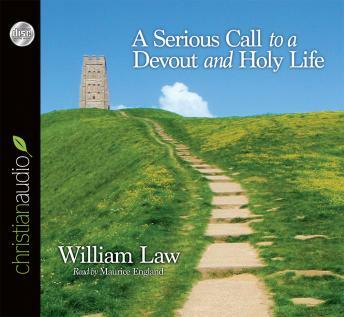 William Law's classic book, A Serious Call to a Devout and Holy Life was a clarion call to action; to live a life worthy of one's calling. "Devotion signifies a life given, or devoted to God." The writings of William Law were challenging in the 18thcentury. Generations later the message is even more instructive and necessary.